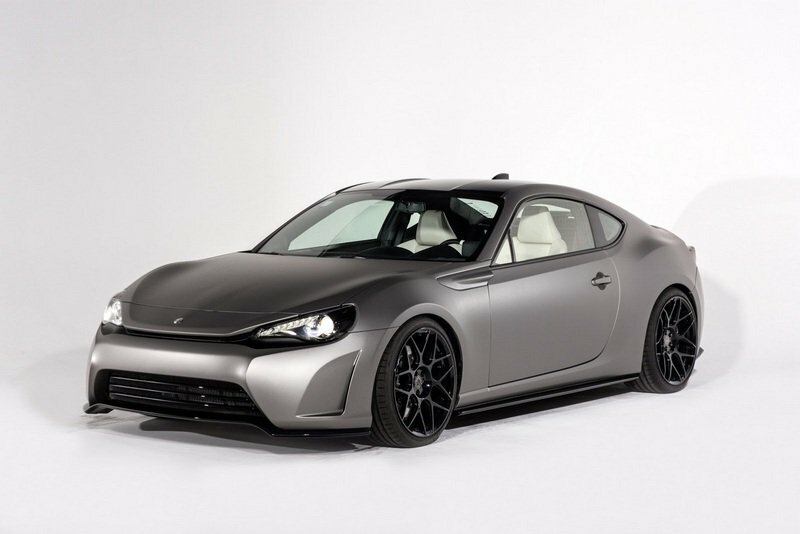 Is it possible that the positively incredible-looking Scion FR-S could look even better when given proper aesthetic and aerodynamic enhancements? 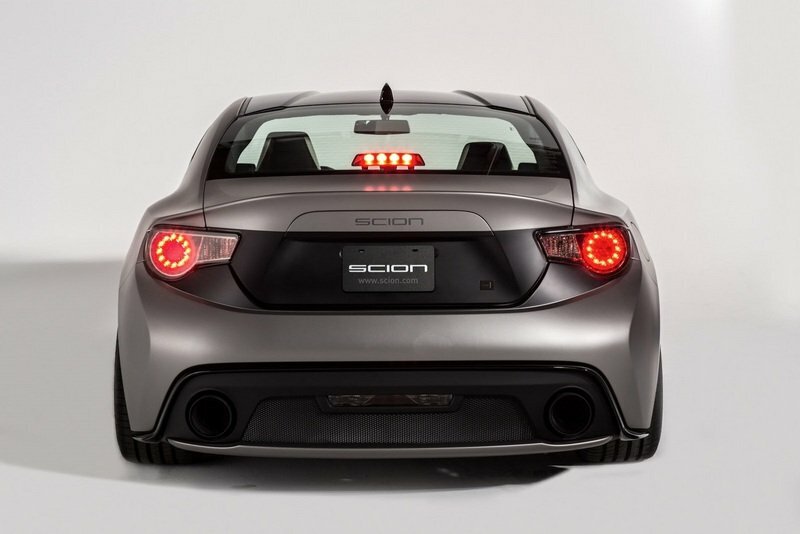 Somehow, Scion was able to accomplish that with the FR-S Urban GT Sport Concept. 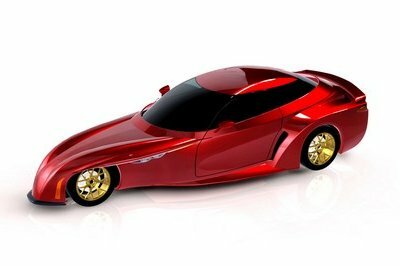 Set to make its debut at the 2013 SEMA Auto Show, the FR-S Urban GT Sport Concept, or as its known in shorthand, "Style J", takes the reigns of the standard FR-S and turns it into a more menacing and downright scary sports car. 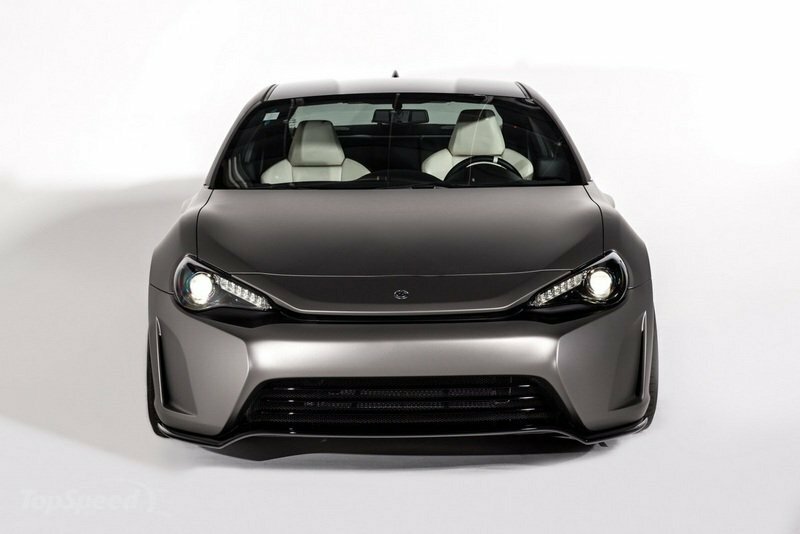 Scion describes the project as a "futuristic urban design" of the FR-S that not only incorporates a more luxurious feel to it, but also comes with a rash of technological upgrades that would fit right in with its rather furious looks. The modifications left the FR-S with a host of new components, including a revised front profile that features a new grille configuration, new front bumpers, new fenders, and most noticeable of all, a sharper-looking headlight configuration. The rear end also received a more polished look, with the rear bumpers designed more ergonomically than the standard FR-S. The rear diffuser also appears to be bigger with the wheel arches extended a little further to create a more staunch look for the FR-S. The reworked FR-S also gets the benefit of having a set of 19-inch wheels in its portfolio, courtesy of HRE Performance. 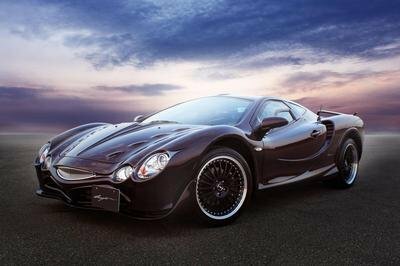 The suspension was likewise taken care of by Bilstein, while the ADVICS took on the brakes, installing its Big Brake System to complement all the suspension and wheels upgrades. 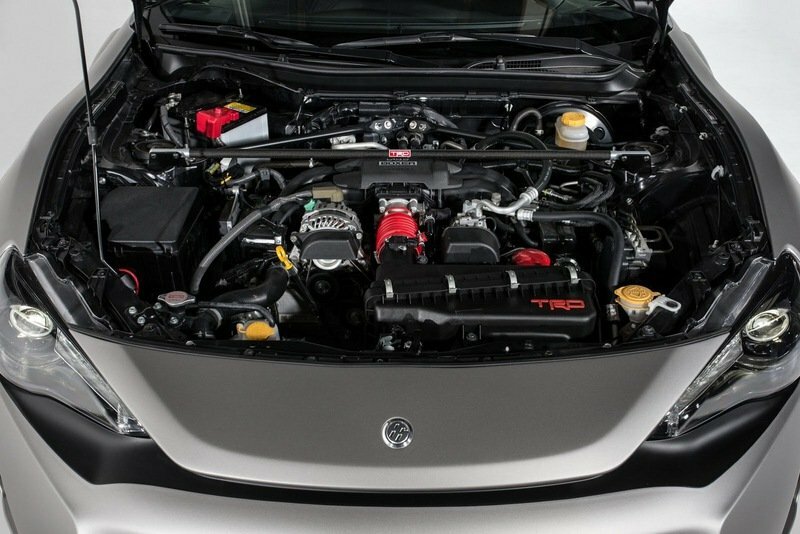 Judging from the specs that Scion unveiled, it appears that the Urban GT Sport Coupe received a subtle performance upgrade with output now reaching 216 horsepower and 163 pound-feet of torque, a slight increase from the 200-horsepower and 151 pound-feet of torque figures from the standard R-S. 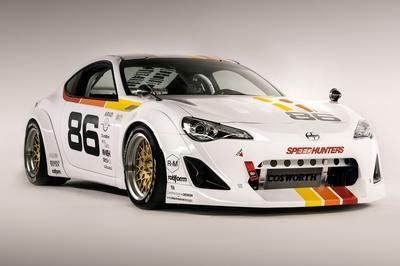 The body kit on this Scion FR-S looks absolutely stunning, enough for us to want to tell Scion to stick with it for future FR-S models. A luxurious interior was always something you wouldn’t have seen on a standard FR-S. Now we know what it looks like when you jazz it up with diamond-stitched leather. 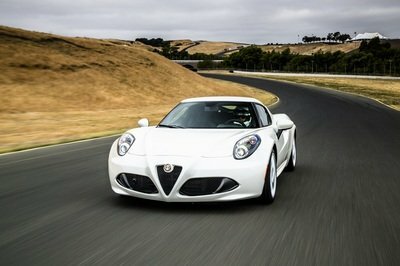 The engine still looks the same, but there’s a small performance upgrade done to it. 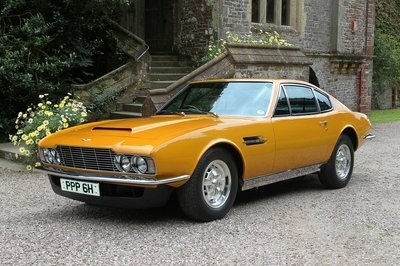 The rear of this bad boy looks as good as the front.